What Should You Know About Lingual Braces? 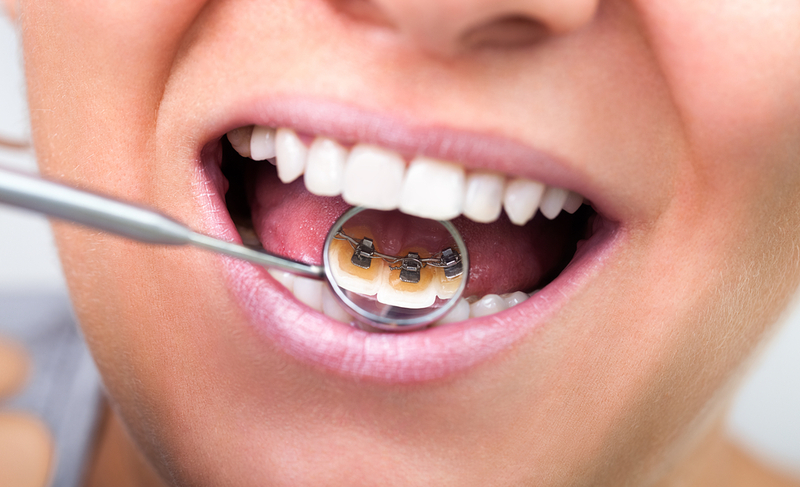 Braces are a very common occurrence in the world of dentistry. They are used often to straighten teeth in people of all ages. Straightening teeth is useful for much more than a beautiful smile, they also increase oral health in general. For example, crooked teeth can cause cavities even if your oral routine is perfect. Andros Orthodontics in Pasco, WA provide cosmetic dentistry treatments that are affordable, transformative and efficient including adult and kids’ braces, teeth bleaching, Invisalign and more.